Wendy brings twenty years of Business Development experience in the pharmaceutical industry to Portal. She has managed and led all aspects of Business Development, working in both large and small companies. 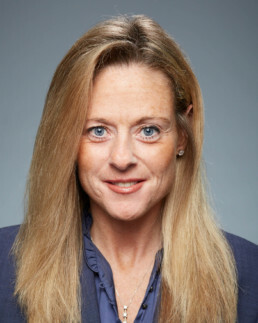 She has spent her career working on and securing key strategic partnerships both on the buy and sell side as well as M&As for companies including Endo Pharmaceuticals (formerly Indevus), AstraZenca and most recently Ipsen BioScience. Wendy received her Masters in Management from Lesley University and her BS in Psychology from Endicott College.